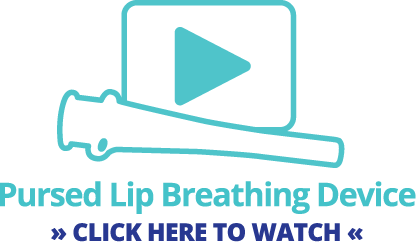 These instructions will help you use the PBD or Pursed Lip Breathing Device correctly to relive your shortness of breath with activity associated with your chronic obstructive pulmonary disease or COPD. When you are breathing rapidly some air from each breath is trapped in the lungs and reduces the room to breathe. Pursed lip breathing and the PBD will help you feel more comfortable. When activity related shortness of breath occurs the first thing to do is STOP and assume the position of comfort. This position is either sitting with your elbows on the table or standing with your arms supporting your chest. This position supports your shoulder girdle and increases your breathing power. Try to slow your breathing. Take a slow breath in and blow out into the PBD as long as you can to help empty your lung completely. Repeat this maneuver several times with the PBD. Try to do the pursed lip maneuver without the PBD and if you have trouble doing it correctly use the PBD again. Remember to push out each breath as fully as possible to help decompress the lungs. Usually, it takes 5 to 10 breaths using the pursed lip maneuver or PBD to feel more comfortable. Remember, stop, get in the position of comfort, slow your breathing and use the PBD and pursed lips to relieve the discomfort pushing out each breath as long and completely as possible. 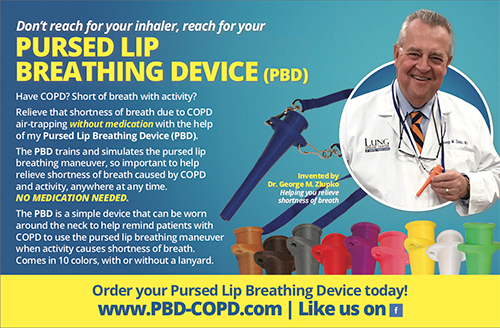 PBD or Pursed Lip Breathing Device is to be used to relieve your shortness of breath with activity associated with chronic obstructive pulmonary disease or COPD. The PBD is very light-weight, measuring 5 inches long and 1 inch wide at the mouthpiece. Colors may vary depending on availability. The blue lanyard is 3/8” wide by 18” long. The PBD is easy to clean with soap and water. 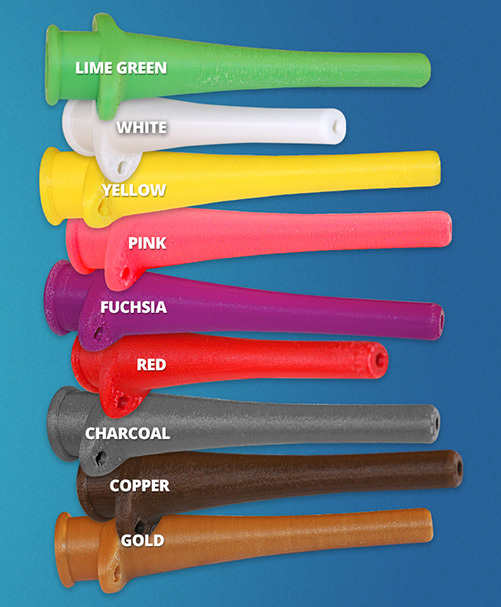 Order Your Pursed Lip Breathing Device Today! Pursed lip breathing training with the PBD is one of the easiest ways to help with the activity related shortness of breath seen in patients with COPD. Order your Pursed Lip Breathing Device today for an inexpensive way to alleviate shortness of breath. © 2019 Lung Disease Foundation of Central PA. All Rights Reserved.